In the last decade, Medellin made a decision that will mark its future: it changed its economic vocation. The city, known in the twentieth century as the “Industrial Capital of Colombia,” decided to move from a traditional industrial operation to a knowledge economy. Corporation Ruta N is articulating these efforts and boosting a true ecosystem of world-class innovation. Medellin’s challenge was clear: move from an industrial to a knowledge city in which the value of labor is overpassed by that of ideas. After a long investigation, which included different players in business and academic sectors and in cities like Boston, Barcelona, Singapore, and Madrid for references, the mayor of Medellin, with the support of Public Enterprises of the city (EPM by its acronym in Spanish) and the telecommunications company UNE, created the Corporation Ruta N, center for innovation and business of Medellin, which aims to promote business knowledge based on what is known as CT + i (science, technology, and innovation) to stimulate the economy and help improve the quality of life of citizens. Today, six years later, Medellin is a benchmark for other cities looking to replicate their model and build true innovation ecosystems. 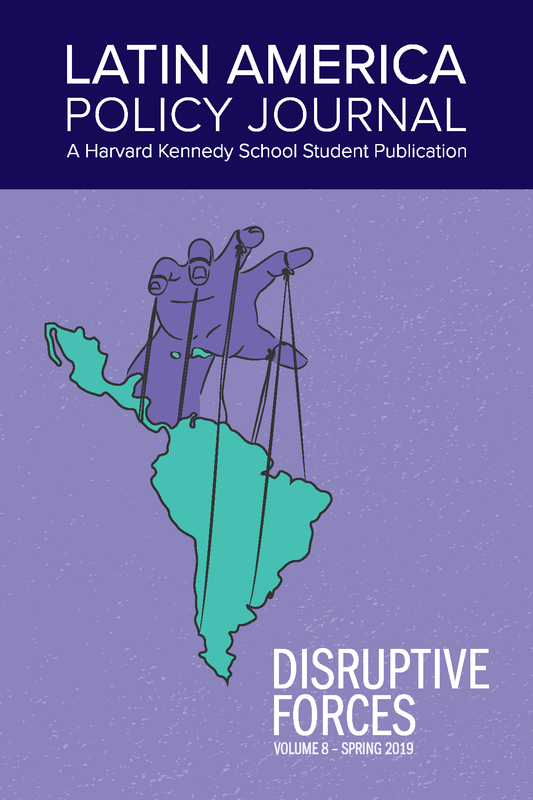 The full article is published in the LAPJ 2016 print edition: Innovation, Development, and Politics: Latin America a Vibrant Region. Order a copy of the LAPJ 2016 here. Ruta N is a corporation created to facilitate the economic development of the city of Medellin, Colombia, towards businesses intensive in science, technology, and innovation in an inclusive and sustainable way. 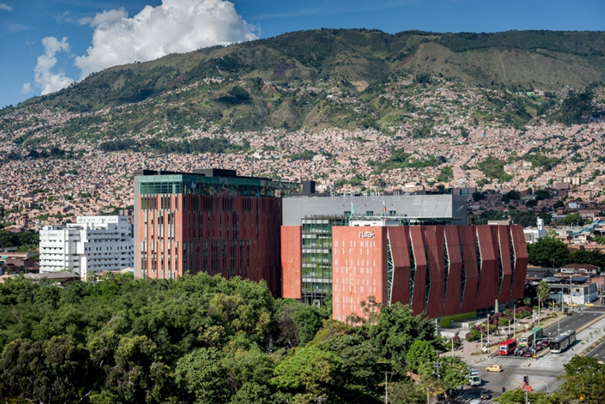 Its main objective is to position Medellin as the most innovative city in Latin America by 2021.